In state court (charges pending in county court), a schedule is maintained for the appropriate bail according to the charges faced. Each county sets the bail schedule at a different amount. Normally, mitigating facts need to be presented to lower the bail amount below the set amount. 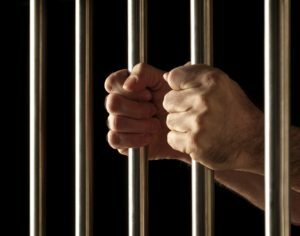 The attorneys at The Law of Richard T. Dudek have successfully handled hundreds of Bail Reduction Motions in the past twenty years. Only one Bail Reduction Motion is allowed unless there is a change of circumstances. Bond companies charge ten percent of the entire bond to post the required bond. Most bondsman will reduce that rate when a defendant hires private counsel. If a 1275 hold has been placed upon the arrestee, the district attorney is requesting that the money used to pay the bondsman must be crime free. That means that the person who is paying the bondsman must show that money used is from legitimate funds. Normally, 1275 holds are only used with drug charges and fraud charges. The attorneys at the Law Office of Richard T. Dudek work with the bondsman to secure the proper documentation to present to the district attorney for the court to lift the 1275 hold and allow the arrestee to be released on bail. If no agreement can be reached with the district attorney, our attorneys are prepared to bring motions to the court to lift the hold. If you have outstanding warrants, contact the office immediately. The attorney will need to determine if the warrant is a bench warrant or an arrest warrant. With bench warrants, the attorneys work with your bail agent to secure release. Bench warrants are issued when a defendant fails to appear at a hearing. Many courts will allow a bail agent to re-assume the bond (meaning reinstate the previous bond) for a minimal fee. If you have missed a court appearance, it is likely that the court issued a bench warrant for your arrest. Contact our office immediately so that a court date can be arranged. Arrest warrants are issued when law enforcement makes a request to a judge for an arrest warrant based upon probable cause. 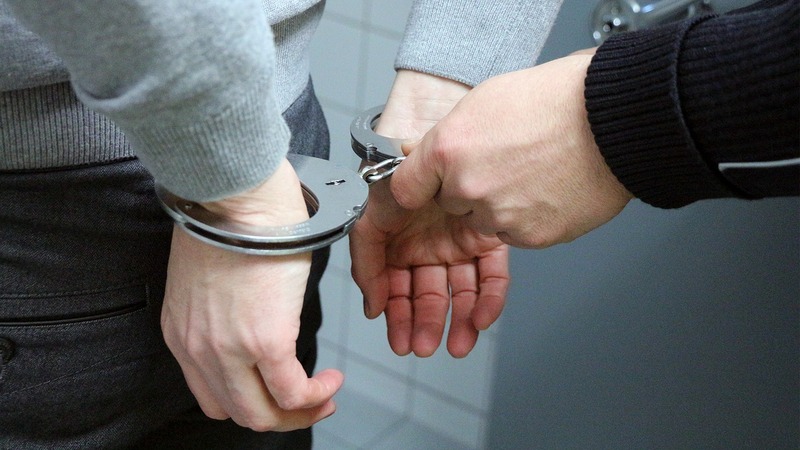 If you believe that you may have an outstanding arrest warrant, you should contact our office immediately so that arrangements can be made to secure bail and possibly negotiate the bail amount and secure counsel for impending charges.